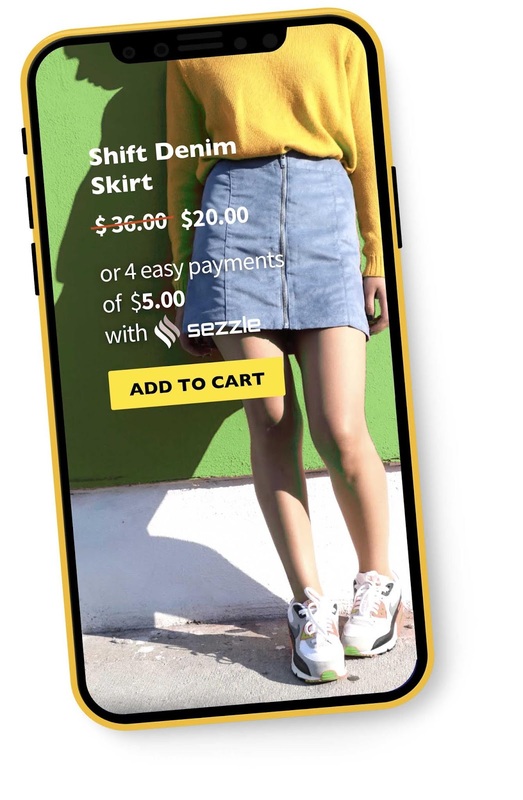 Minnesota based fintech Sezzle known for its service that offers interest-free installment plans for online shoppers has raised $100 million in funding from Bastion Capital to grow its retail payments business. This marks a second notable investment to be announced this week after San Francisco based Poynt led by former Google payments executive Osama Bedier raised $100 million also. Sezzle launched its payment solution 14 months ago and has seen over 200,000 shoppers and 4,000 merchants sign up during this period. First-time shoppers can quickly sign up during checkout while repeat customers get a one-click-to-buy experience which makes the process very simple. Another notable firm that offers a similar service is Affirm, led by PayPal co-founder Max Levchin and last valued at nearly $2 billion from a 2017 investment. 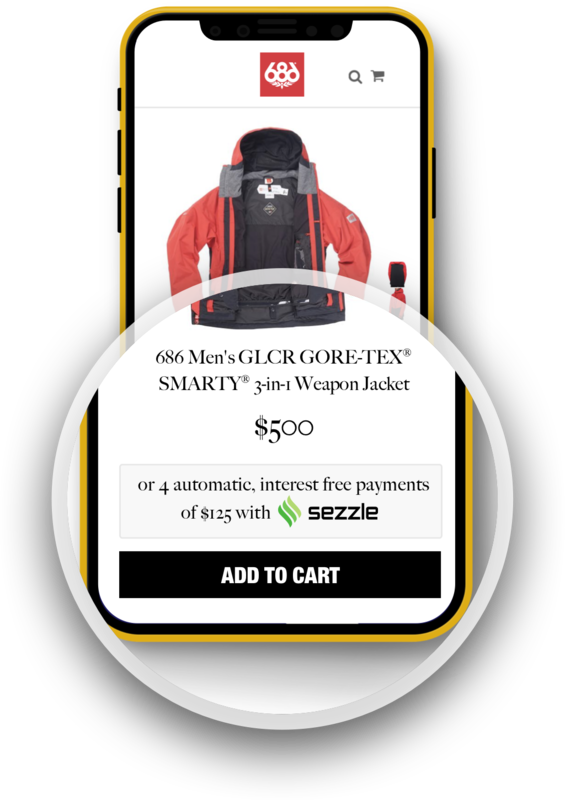 Sezzle is based in the region of Minneapolis where retail giants like Best Buy and Target are headquartered marking a strong retail ecosystem in the vicinity. The company says it'll make use of this capital to grow its volume with existing and new merchant partners. "What's exciting about our growth," Sezzle co-founder and CRO Paul Paradis said. "is that our mission to financially empower young consumers is working so well, for shoppers and merchants alike." "What impressed us most is Sezzle's execution and sense of purpose," Bastion's Managing Partner Jay Braden also said. "Despite the stresses of their tremendous growth, we still found that both their merchants and shoppers were extremely happy with their product and services."